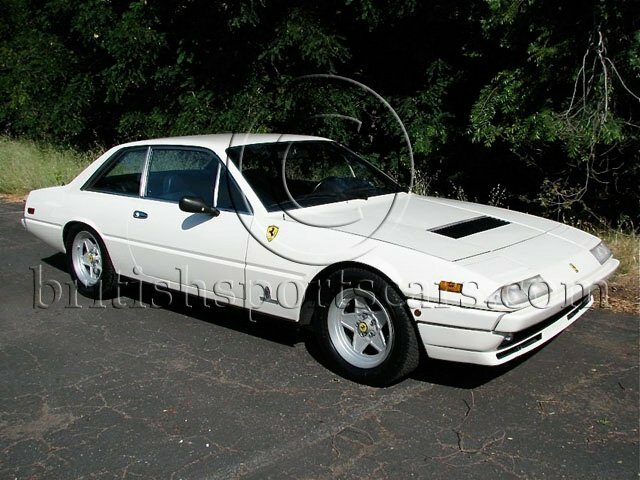 You are looking at perhaps the nicest Ferrari 400I on the market! The car has 34,150 original miles. Most of these cars are in need of serious repair. They will not pass smog and the interiors are all shot. This particular car is in like new condition. The paint and body are in excellent condition. The paint looks like it was just painted and the car is free of any dings or scratches. 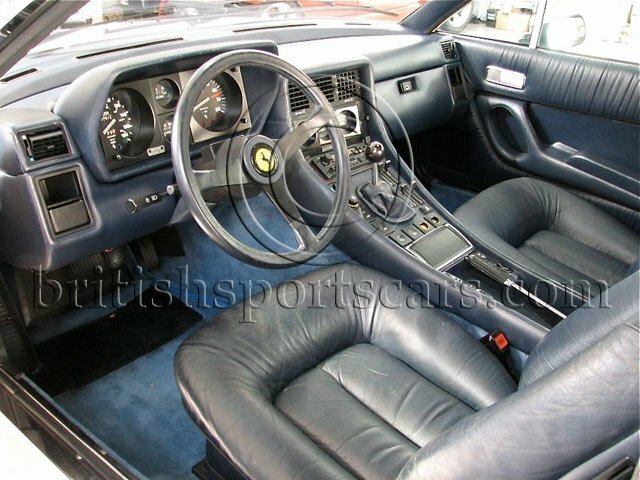 The interior is in excellent condition showing only slight wear to the drivers side seat. The leather is soft and free of any tears. The leather on top of the dash and in the rear window are also in excellent condition showing no stretching or pulling. The engine runs just like a Ferrari V12 should. There are no strange noises and the engine does not smoke or burn oil. The 5 speed transmission is also just as it should be. There are no noises or clutch issues. All of the gears can be engaged easily. This car is ready to be driven and enjoyed and needs nothing. You would be very hard pressed to find a nicer more original 400I.